One Direction member Niall Horan has revealed that his upcoming debut solo album has a â€œfolk-with-pop feel to itâ€. Horan dropped folky debut solo single â€˜This Townâ€™ in September. His currently untitled album is due next year. EW reports that Horanâ€™s solo music is inspired by childhood inspirations such as Fleetwood Mac, The Eagles and Crosby, Stills and Nash. 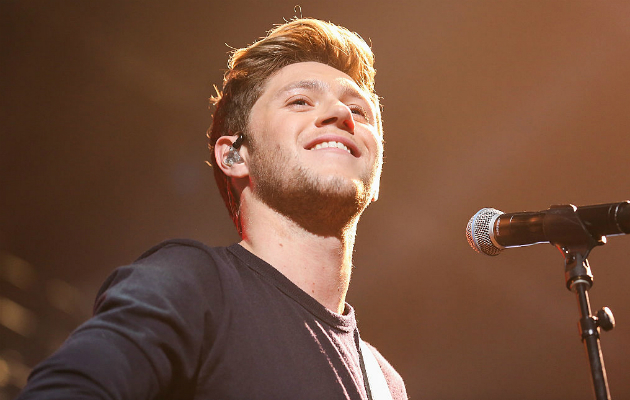 â€œWhenever I would pick up a guitar, I would always naturally play chords like that, and finger pick a lot and play that folky kind of style,â€ Horan explained. Horan performed his single â€˜This Townâ€™ on The Tonight Show with Jimmy Fallon last week (December 13). Meanwhile, his bandmate Liam Payne has reassured fans recently that One Direction are â€œ100%â€ planning to get back together.